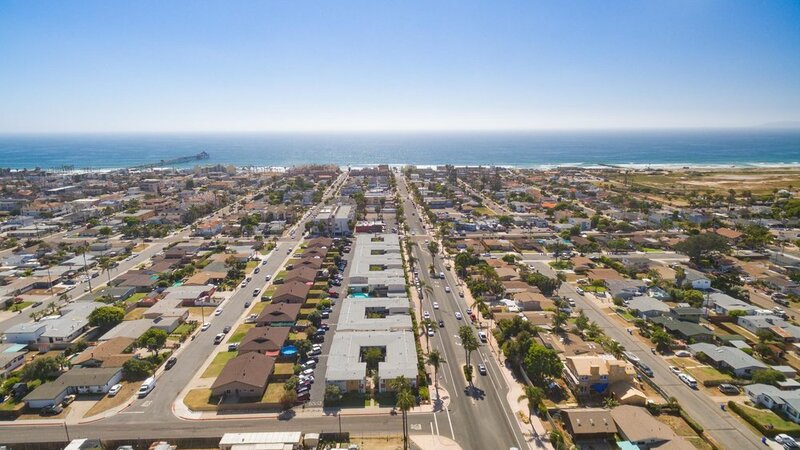 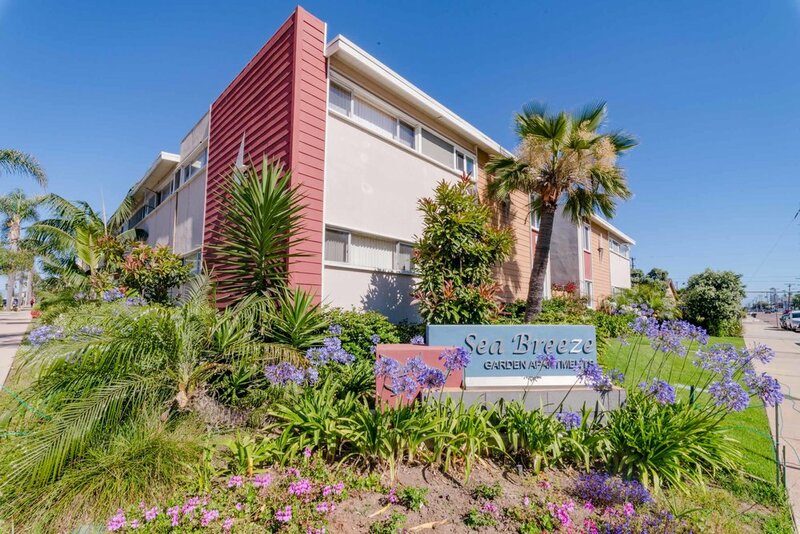 Sea Breeze Garden Apartments are located in Imperial Beach, California. 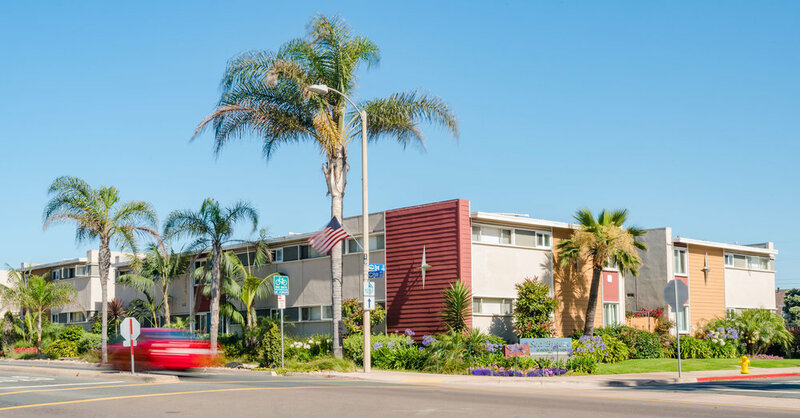 These units offer a variety of living spaces and are within walking distance of local restaurants and popular beach attractions. 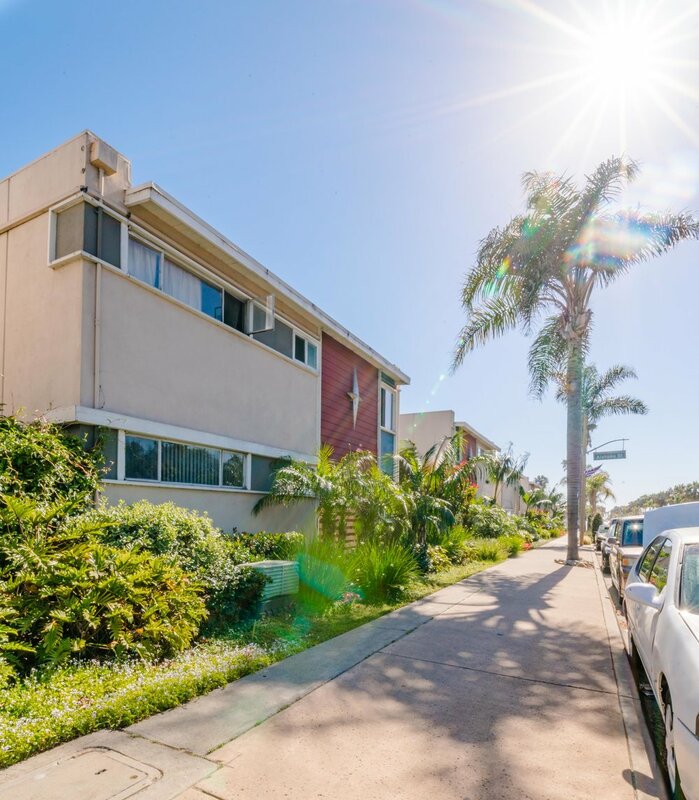 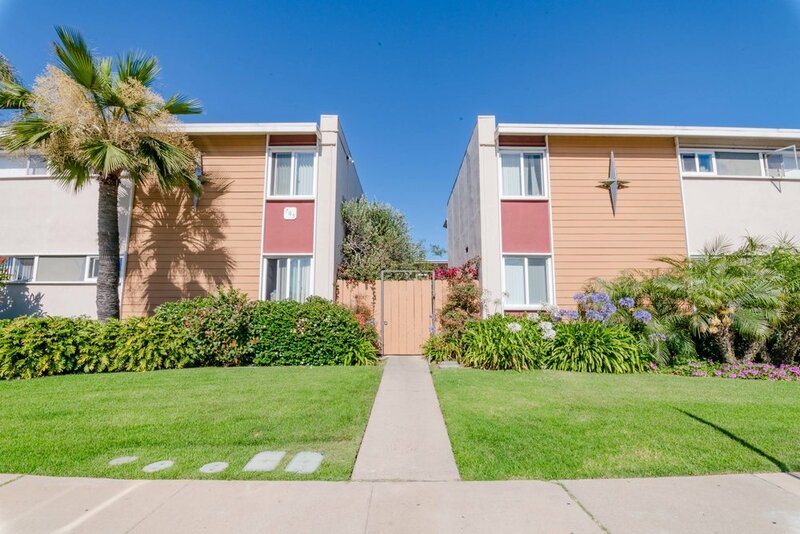 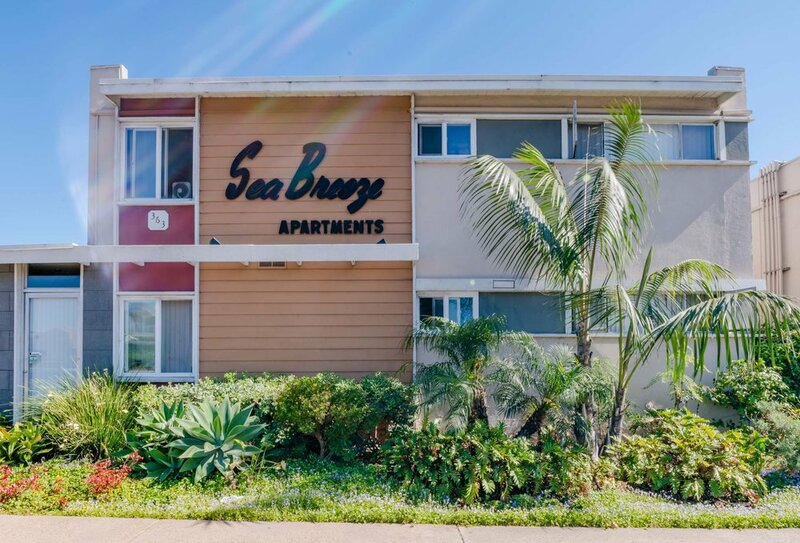 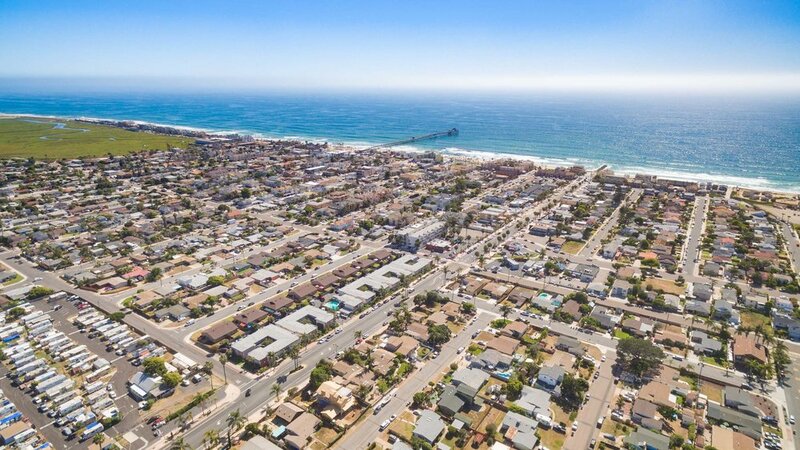 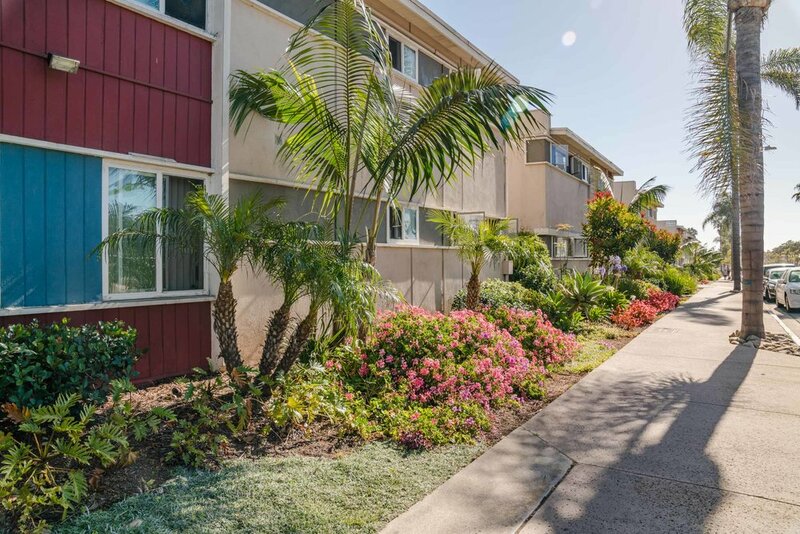 To find out more about Sea Breeze Garden Apartments click here, call (619) 424 8153 or search our listings.